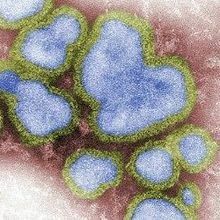 One dose of the medication, called Xofluza, cripples influenza by interfering with an enzyme critical for viral replication. 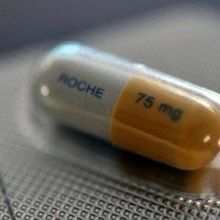 The controversial antiviral drug earns better marks in the most recent analysis of the evidence. Critics claim updated analysis of antiviral medication was statistically weak and based on unreliable randomized clinical trial data. 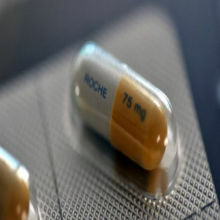 After finally getting their hands on full clinical study reports, independent reviewers say the antiviral drug is ineffective. What lies untapped beneath the surface of published clinical trial analyses could rock the world of independent review.